Nashville based, Australian artist Emma Sophina, was thrust into the global spotlight in 2009, through an incident we've come to know as "Miracle on the Hudson", after Flight 1549 crash landed into the Hudson River. This event would expand Emma's singing influences to multiple platforms such as Larry King, The CBS Early Show, and Good Morning America. With a new lease on life, Emma began a journey of writing and arranging for various artists and programs. Now she’s taking her talent and experience into new opportunities. Sharing her amazing journey through her songs and television appearances. 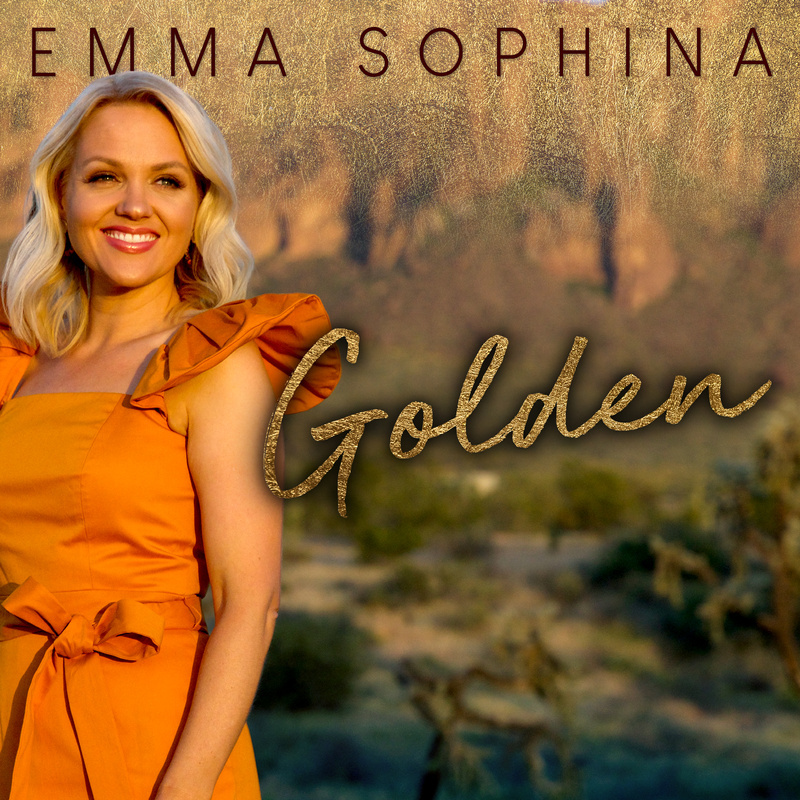 Emma Sophina’s latest single ‘Golden’ is a journey ten years in the making. With its Nashville country pop stylings, ‘Golden’ is a positive song about coming out of difficult times and embracing the beauty in yourself and the world around you.